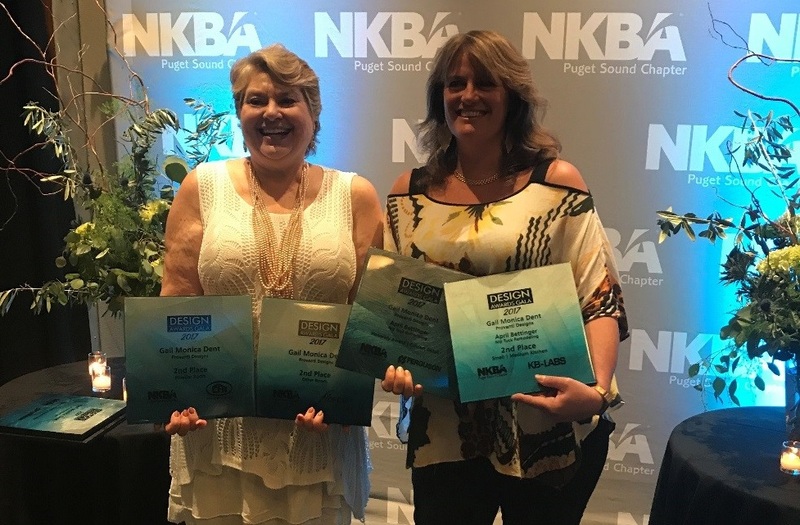 Nip Tuck Remodeling was the proud recipient of two Remodeling Excellence (REX) Awards from the Master Builders Association of King and Snohomish Counties, as well as five National Kitchen Bath Association Awards and one national award from Chrysalis. We are just over the moon with pride and excitement! 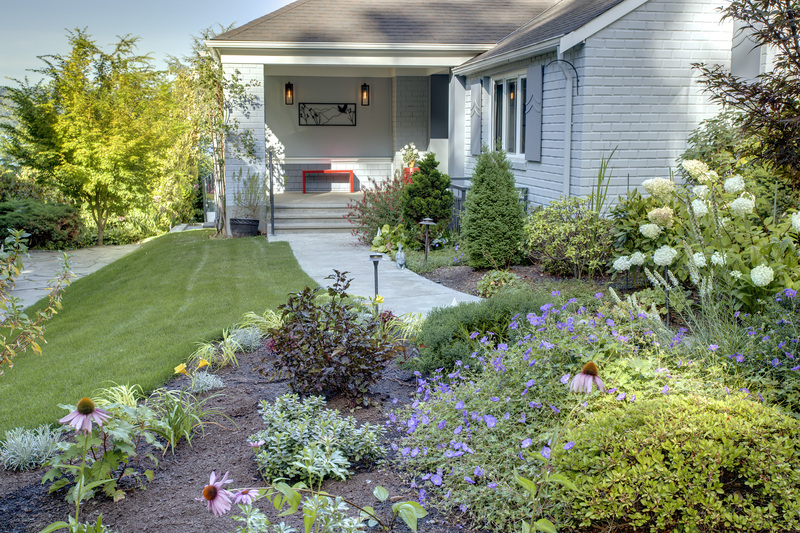 Our team works so hard all year to design and build beautiful spaces, and it is very special to have our work appreciated and acknowledged by our peers. In fact, this year we assembled quite a group to attend the Master Builders REX awards (18 of us in total). 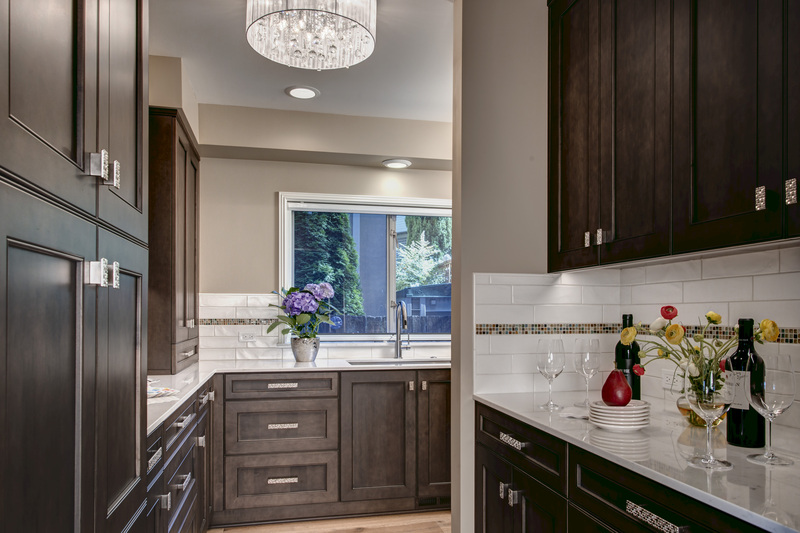 Our success would not have happened without the dedication and hard work of the entire Nip Tuck Remodeling team and the true collaboration of our incredible trade partners. Pictured below, left to right, are some of the team members responsible for our Bath Excellence win: carpenter David Miller, of David J Miller Construction; design partner Roshele Allison, of NW Home Designers; carpenter Gary Steele, of G Steele Construction Handyman Services; and of course, David Meier, Project Manager for Nip Tuck Remodeling. Thank you all. Awarded by the Master Builders Association of Snohomish and King Counties, this project is located in Sand Point (Seattle waterfront property). 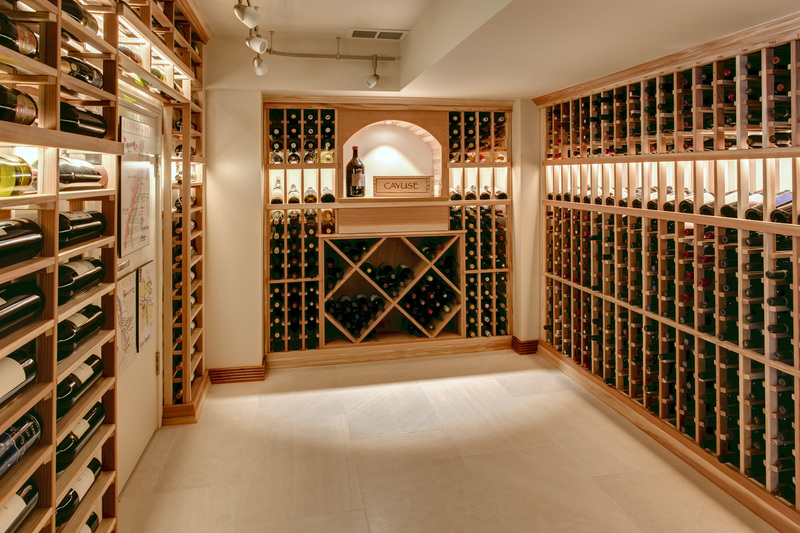 The project entailed an addition, which relocated the kitchen and laundry, modified the main floor to include a walk-in pantry and formal dining room, and included the construction of a spectacular wine room in the basement. This project is featured in 425 Magazine July 2017 issue. 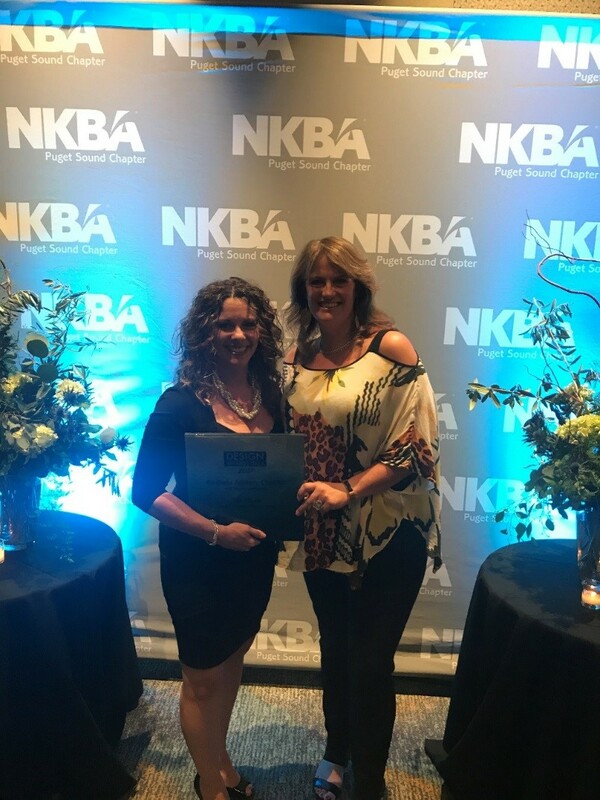 This Sammamish spa retreat brought home a first-place award at the National Kitchen Bath Association and a winner-take-all in the Bath Excellence category at the Master Builders Association of Snohomish and King Counties annual REX Awards. 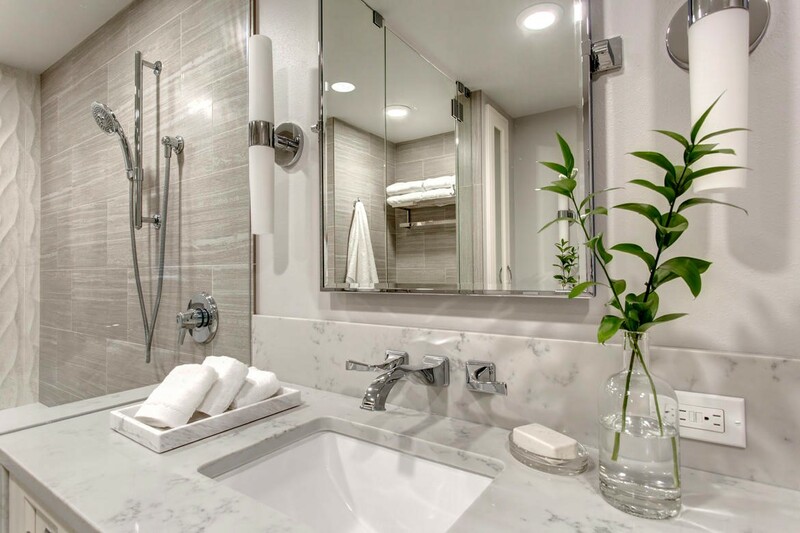 Every inch of the room has purpose and has been thoughtfully planned to meet the client's wishes. This project is featured in 425 Magazine July 2017 issue. This walk-in pantry was part of a larger addition project and brought home awards at both the national level at Chrysalis, as well as our local chapter of the National Kitchen Bath Association in the Other Room category, as it is not eligible to be in the kitchen categories, having only a single fixture and an appliance. What an ample and attractive space for parties right off the formal living room! 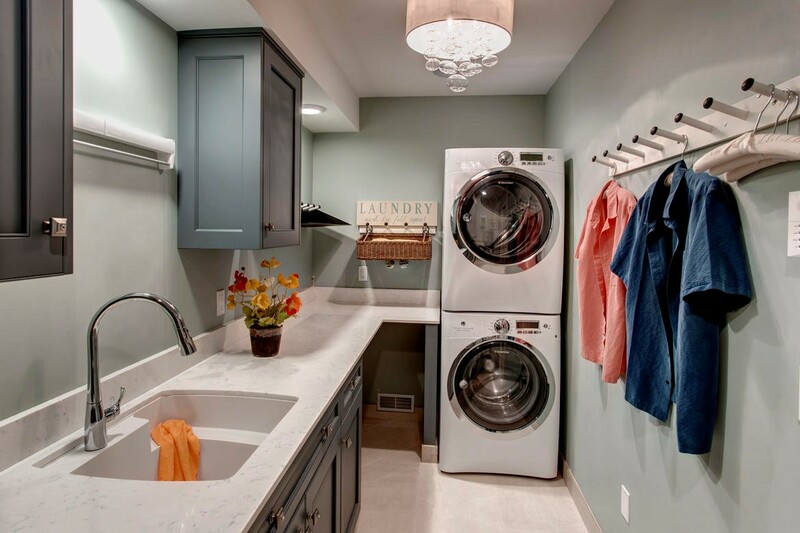 The project included relocating the kitchen to an addition, relocating the laundry room to the main level of the home, creating a spacious walk-in pantry in place of the old kitchen, as well as renovating and finishing the basement to include a full wine cellar and updated powder room. 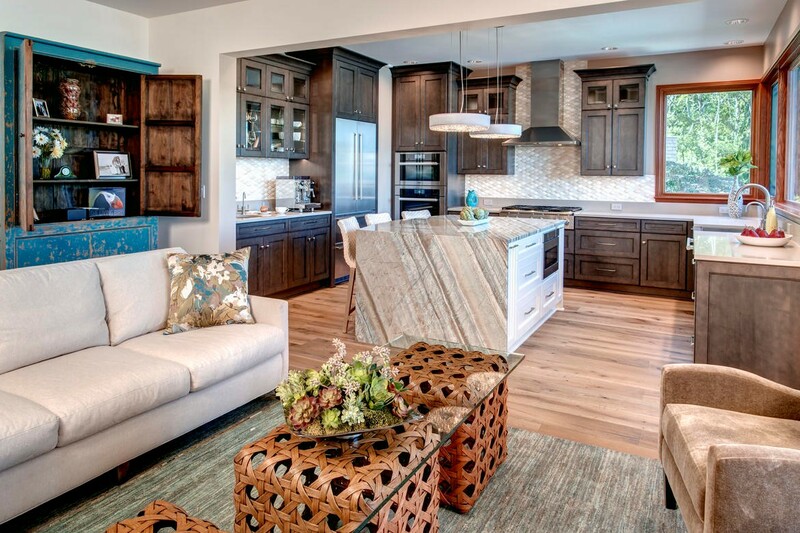 Most of the main floor of this home was down to studs, and every space was customized to fit our client's needs. The architecture of the home is originally from the 30s, so maintaining the feel of the house while bringing it up to date was a high priority. 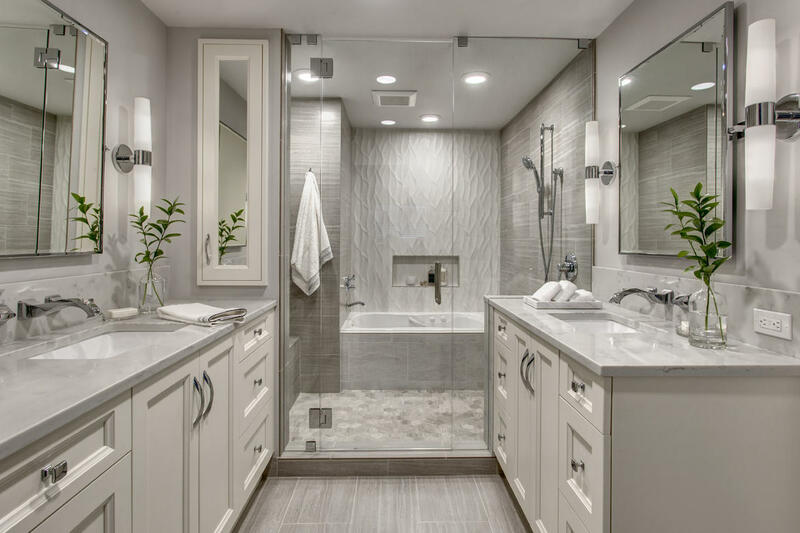 Completed in 2015, this powder room packs a lot in a very small space! 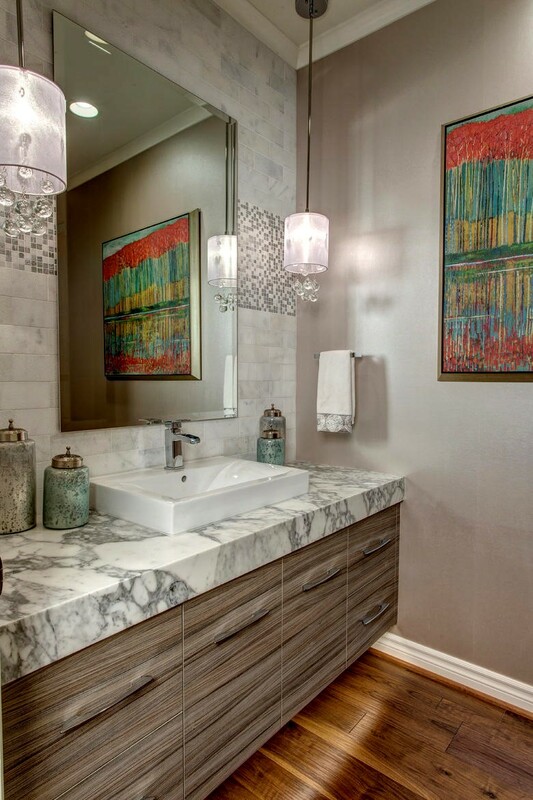 The powder room went from a very traditional space to a spectacular transitional design with a floating vanity, under-cabinet lighting, and shimmery tile and wallpaper. 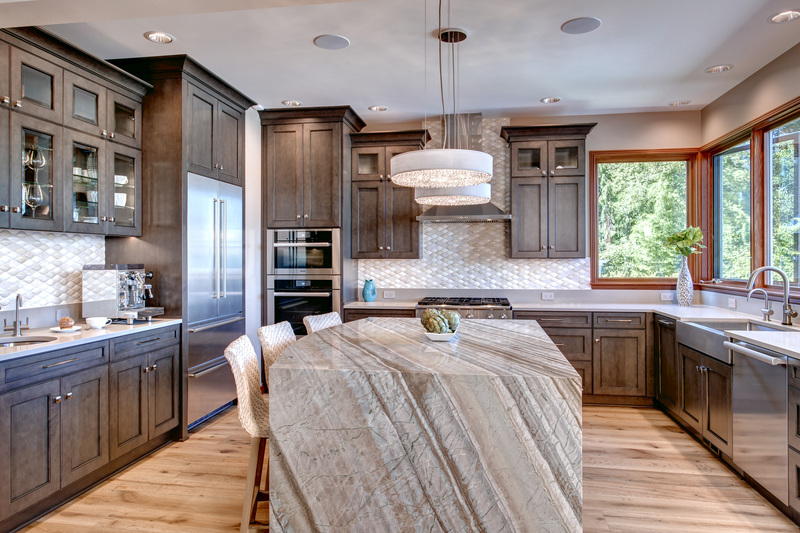 Among all the entries at the NKBA Gala, the judges voted on the "coolest detail," and the award went to our spectacular quartzite waterfall in this Seattle kitchen. With Gail Monica Dent of Provanti Designs, Inc. We took home four awards and felt like the Belles of the Ball! 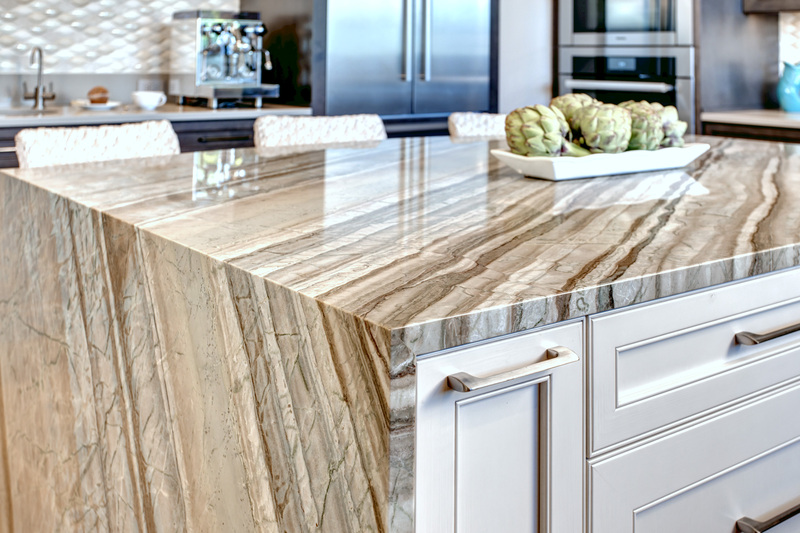 We would like to thank all of our clients who entrusted us with their homes, all of our design partners, and every person on our team who worked so tirelessly on these projects. None of these awards would be possible without you.